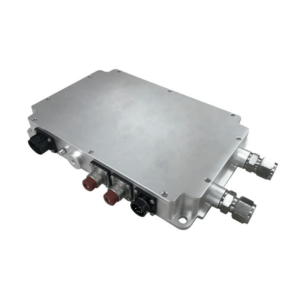 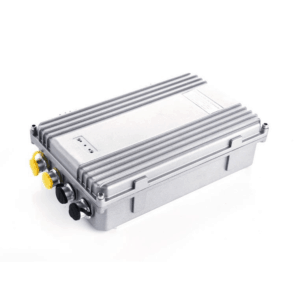 Reliable and efficient DC/DC converters for electric vehicles, ranging from 130W to 3500W. 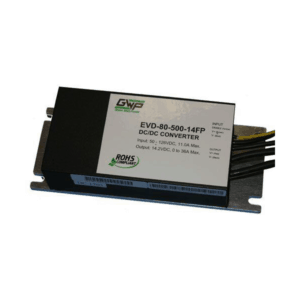 DC/DC converters draw power from a bank of batteries or other high voltage DC power sources. 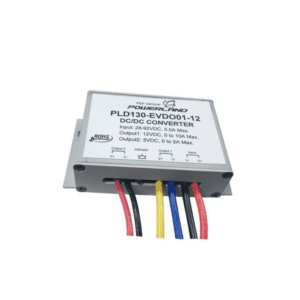 They are typically used to supply power to accessories, lights, instruments, and on-board conversion. 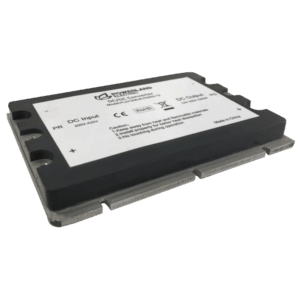 Datasheets included.